It’s Gizmo’s first appearance in the Ultimate line! Any fans of the Gremlins movies knows the rules: keep them out of sunlight, don’t get them wet, and never feed them after midnight. Follow them and you’ll have a cute and friendly little Mogwai, like this deluxe 7” scale Gizmo. 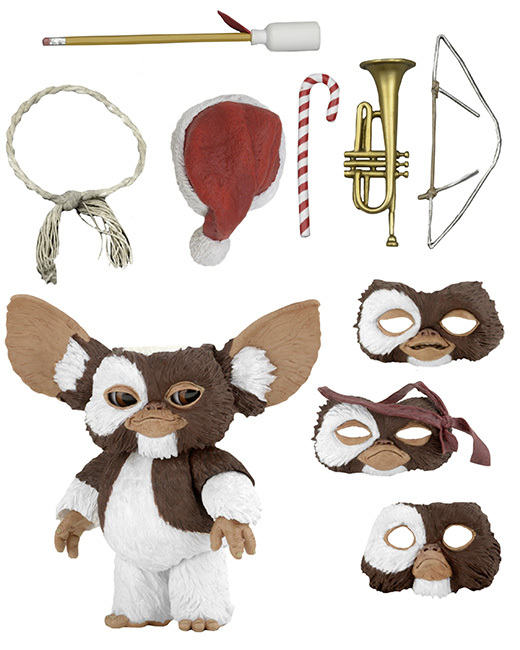 I started collecting late, only about 3 years ago, so missed out on getting a lot of stuff when new, like Gizmo, he’s been in my top five need that figure list since I started, can’t wait for this one!!. 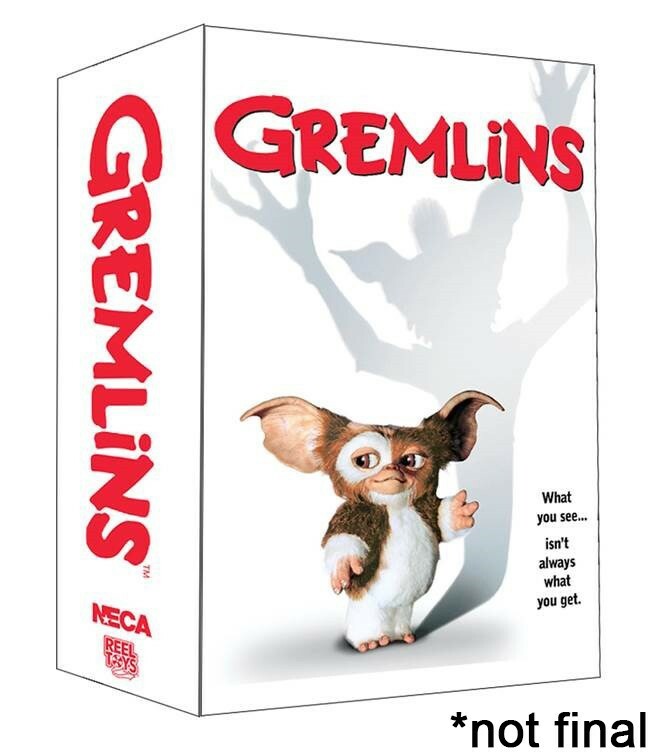 I have 5 Gremlins figures but could never find a Gizmo.